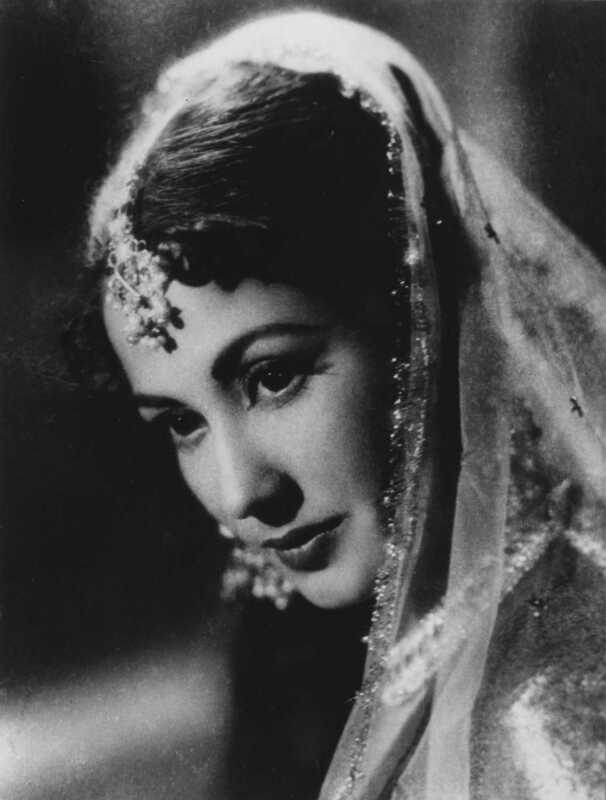 Meena Kumari, a veteran actress, worked in the Hindi film industry from the black and white era until 1972. In a prolific career that began as a child..
Do you look like Meena Kumari? On the actor’s 83rd birthday today, an excerpt from his biography by journalist Rajiv Vijayakar examines how Dharmendra rose to stardom. Rasika Dugal's Mirzapur look inspired by tragedy queen Meena Kumari? The actress has seemingly adopted her style from the iconic Sahib Bibi Aur Ghulam (1962) appearance of Meena Kumari for her role in the Amazon Prime Video Original series, Mirzapur. Speaking at the press conference of Kaun Banega Crorepati, the veteran actor said he is fortunate to have worked with yesteryear actresses and also with those from the new generation. From Baiju Bawra (1952) to Pakeezah (1972), we remember the quintessential performances of the actress who outshone many of her leading men. I declare that I wish to represent "Meena Kumari"